I originally shared this list on the Better Homes and Gardens blog just before Christmas, but I was busy with a brand new baby and forgot to share over here. 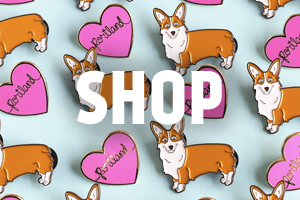 If you need some gift ideas, skip the store bought present and make your gift unique and craft something for your gift recipient. I’ve gathered some great ideas for you. 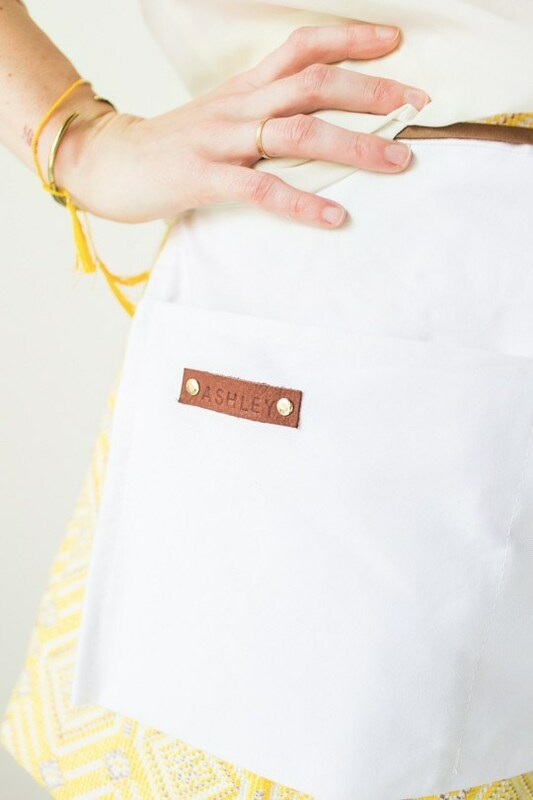 1) Customize this No Sew Apron with the name of the gift recipient. It’s the perfect gift for any cook, on Sugar and Cloth. 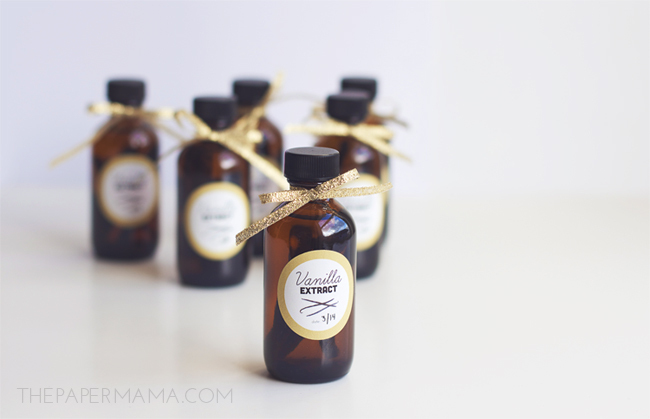 2) Homemade vanilla extract would also make a great gift for the cook in your life, on The Paper Mama. 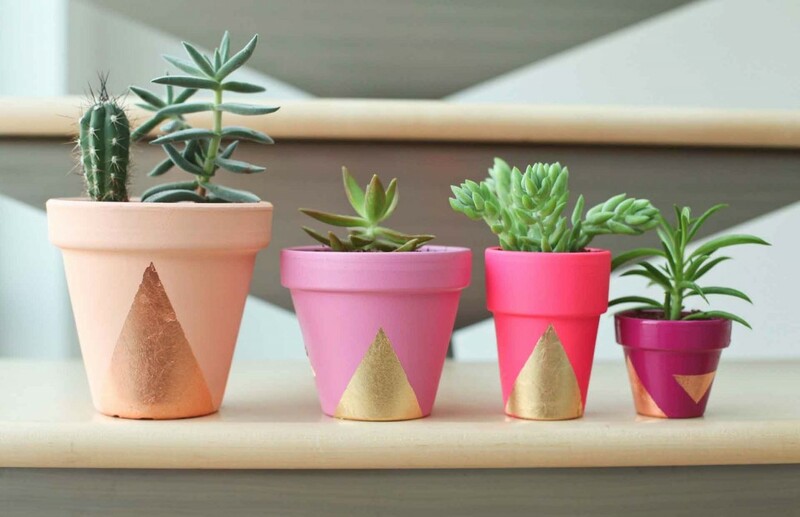 3) For the garden lover, makeover some plain pots with bright paint and add a succulent, on Miss Renaissance. 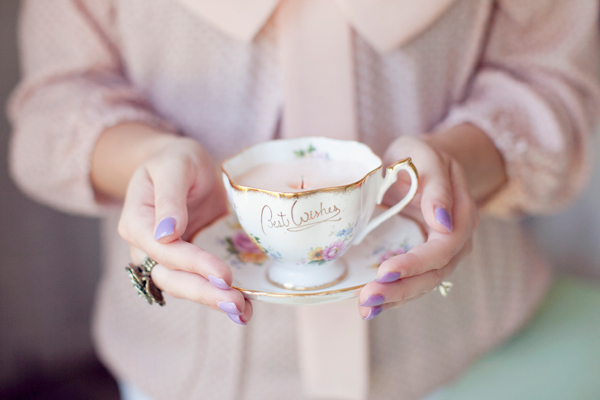 4) I always love a candle gift and I should definitely be making this tea cup candle DIY, from Hey Gorgeous Events. 5) This color block serving tray would be a great secret Santa gift and a great hostess gift, on Better Homes and Gardens. 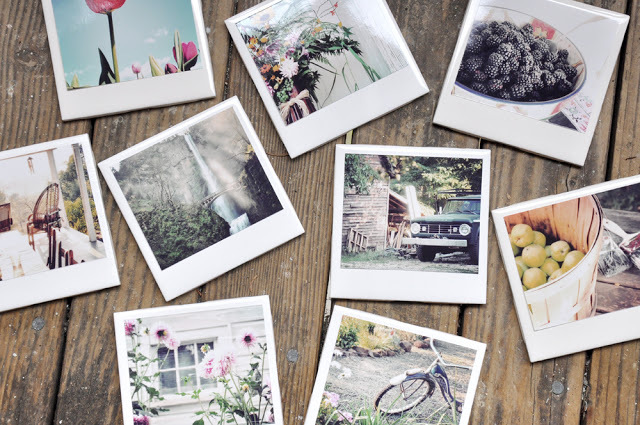 6) Find some favorite photos to create these Homemade Polaroid Coasters, on Darkroom & Dearly. 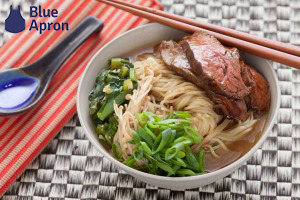 To see the full list, head on over to the Better Homes and Garden blog! I want to see what you’re crafting! 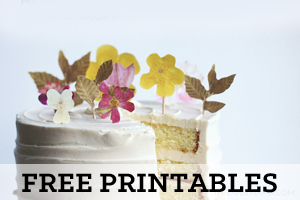 You can share a link in the comments below, or tag me on Instagram with a photo (my user name is @thepapermama).